ST. GEORGE – While the challenges presented by the city’s continuing growth are among major issues discussed during election time, others issues also persist. 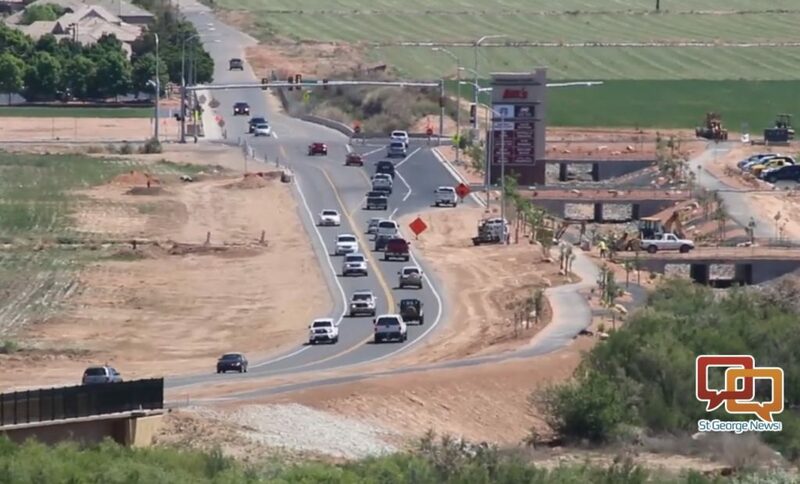 Among those in St. George are concerns over code enforcement and short-term rentals. These issues were the focus of three questions asked of the candidates for St. George City Council: incumbents Michele Randall and Joe Bowcutt, and challengers Gregg McArthur and Greg Aldred. So what do the candidates say are the most pressing issues the city faces related to that growth? Randal agreed, adding that providing for the public safety of the city’s citizens is also paramount. Both Randal and Bowcutt also said city infrastructure is getting older and will ultimately need to be replaced. However, a steady revenue structure, particularly in the case of road maintenance, needs to be found. While providing that future infrastructure is important, McArthur said it requires study and planning that should involve city residents. “I think we need to more effectively inform and collect better input and feedback from the citizens on the future planning and infrastructure projects that are proposed for our community,” he said. “For us to continue the growth, we need affordable housing,” Aldred said. Aldred didn’t necessarily mean subsidized housing either, he said, but rather homes affordable for young people and those moving to St. George for work. The city may be looking at a possible labor shortage if the people who want to move here for work or stay here and work end up having nowhere affordable they can reside. “It’s a formula for failure with that growth,” he said. As for water, conservation of water is needed in conjunction with the Lake Powell Pipeline, Bowcutt said. Speaking to the cost of the pipeline, however, Bowcutt said the state and federal government should help fund the project. Local funding just won’t be enough, he said. Randall and McArthur also support the concept of the Lake Powell Pipeline, as well as conservation while also securing alternative water sources. While not necessarily opposed to the Lake Powell Pipeline, Aldred has said St. George should consider the alternative of striking a deal with Nevada to get water piped in from the Snake Valley. 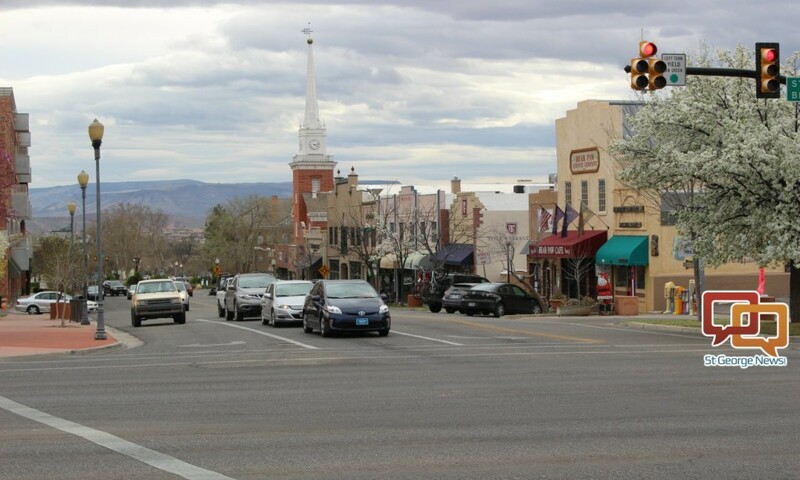 St. George has also been reviewing its ordinances in recent years and is working with an outside consultant to identify areas of potential reform. Do the candidates think the city has done enough in this area? Not so much. The process is ongoing and certain areas remain in need of review and updating, they said. Specific pieces of city code Bowcutt wants to see revamped and modernized involve the city’s sign and conditional use permit ordinances. Like Randall, McArthur also supports doing away with city code that doesn’t work. The code enforcement officers also should not be roaming the streets and actively looking for code violations, Aldred said. Instead, it should be left to the citizens to call the city with their complaints and for the city to respond accordingly, he said. One of the major ordinance issues the city faces pertains to short-term rentals. The city has prohibited short-term rentals in residential neighborhoods due to disruptions and nuisances they allegedly create. Individuals involved in homeowner-occupied situations – that is when the homeowner is living in the home and renting a part of it out to tourists – say concerns that city officials and some neighbors have are overblown. “Short-term rentals should not be in residential neighborhoods where they are not zoned,” Bowcutt said. The city already has 12 areas that are zoned for short-term rentals, he said. However, she does take issue of short-term rentals run by out-of-town investors who advertise the homes as places where up to 40 people or more can stay. McArthur agrees with the city’s current policies for short-term rentals. However, longtime residents and potential homebuyers should also be able to say how their neighborhoods handle short-term rentals. Both Bowcutt and McArthur said regulations governing short-term rentals are best handled at the local level, and not by the state. Aldred has a differing opinion. Homeowner-occupied short-term rentals should be allowed in the city as long as they meet certain criteria, Aldred said. This includes getting approval from surrounding neighbors, abiding by city ordinances that prevent basic nuisances and paying a room tax like hotels do. If the city continues to deny homeowners the ability to use their homes as short-term rentals, Aldred said he is in favor of the state stepping in. The general election is set for Nov. 7.
a out of town home owner do a long term rental in one part of the home and doing short term rentals in other parts of the home, while the home owner doesn’t even live in it, and believe it or not, the neighbors are paying taxes to live in a single residence neighborhood. It would be a cool idea and incentive to charge large fines for violators and split the money with the city and the people turning in these violators. I don’t think anyone moves into a neighborhood thinking they’ll be moving next to an unsupervised hotel. Yes, it’s America, yes you have a right to open a hospitality business, but not if it zoned single family residential. Think about all the SERVICE WORKERS for the new hotels and restaurants coming to town to help accommodate the tourists and visitors of all our events. Where are these LOWER PAID WORKERS going to live? With little to no affordable housing, you WILL see a labor shortage!! Then what? Even our school teachers, fire, police, and government employees are affected by the high rent. Employers are going to need to step up and help their employees with housing or they may not have the personnel to keep their businesses profitable.